Why is Google Keyword Planner the best keyword tool Finder? Which do you think is the best keyword tool for finding keywords for your website? Which keyword tool are you using to find Keywords for your website? There are many keyword tools available on the internet which you can use to find keywords for your blog or website. Namely Keyword Discovery, Keywordtool.Io, Google keyword planner and some more are there. But If it comes to the ranking the keywords on the Google SERPs, then there is no better keyword tool than Google Keyword Planner. I have been using this tool from the day I started learning SEO. Although, In my career, I have also used the other related Keyword tools to find best keywords for my websites and blogs. But, I assure that I have returned to the same tool named Google Keyword Planner. Why I Prefer Google Keyword Planner? The best reason that I prefer Google keyword planner as the best keyword tool because it is complete in itself. I get all the necessary things through this excellent keyword tool. It helps us to see the competition, traffic and other stats which other keyword finder tools fail to provide. And Another thing which makes it worth using is, it’s free of cost, and also helps to get the accurate reports for a particular keyword or query. I always use this tool to do the Brainstorming for my all projects. It is the easiest to use. We just have to just sign in or sign up for the Google Mail, and we are up with the Google Keyword Planner. And we can start our work instantly by signing up for it. Why do I think that it is the Best keyword tool? 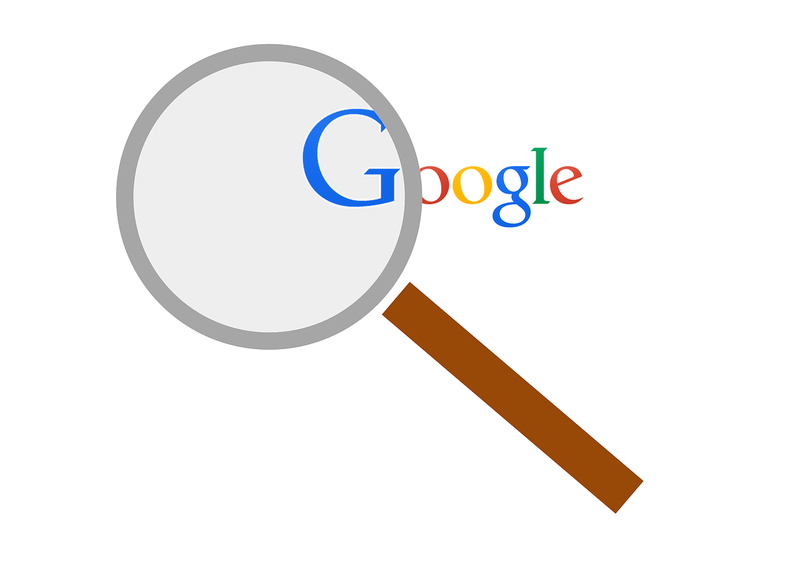 As I wrote in the above paragraph, that Google Keyword Planner is the best tool for me. It is mainly because I have used it and there are no other tools which have given me the desirable results. Although the estimated traffic stats and competition, shown by the Google keyword planner are not that amazing, but I consider it better than any other paid app. It helps us to get a long list of Ad Group ideas for the same keyword. It also helps me to find the exact monthly traffic, search, and competition for the same keyword. And also helps in getting the related keyword. How can it even help to find Long tail keywords? I have already written a post on how to find long tail keyword and why use long tail keywords. And I assure you that the Google Keyword planner is on my top list. There are also other Google services like Google Webmaster tool and Google analytic which also helps to find the long tail keywords. Although, I will suggest you read the post on the long tail keyword which will be a great help for you. Why are Other Keyword Tools not that good as it? There are many tools which we can use, but I am sure that these points will make sure that Google keyword planner is the best keyword tool finder. One can get the list of multiple keywords with only one search. And I hope that it will be free for lifetime. Google Keyword planner was the best keyword planner that too for free but in November 2016, Google impose a limitation on keyword planner. Before Nov 2016, keyword planner use to show the exact number of searches but now it shows range like 10k-100k which is not that informative as the exact number. Ahref is a great tool for keyword planning but it is very costly. I tried it for free but now it is asking to upgrade which is damn costly. Anyways, thanks for sharing it with us. Other tools may be useful but are not free, So that is why I think that the Google Keyword Planner is the best. Great post, and some solid advice. I think anyone who’s been online for a few years has had their run in with these. Thanks to share this one helpful post. Looks like a winner to me. A big time winner. Yes, There is no other free tools which can replace Google Keyword Planner. Keyword research is at the core of any SEO, PPC or content marketing campaign. The Keyword Planner is a powerful tool, but it’s also part of an advertising platform and heavily oriented towards paid search. Google Keyword Planner is really effective with features, it works well when we have to focus on keywords issue. Eventually, thanks for sharing your best experience regarding this tool. Keep visiting and have a good week ahead. I also use only this tool for keyword search. I guess to work for Google search, we should reply on the tools by Google itself. I like Google Analytics for the same reason. Nice post about Google Keyword tool & I’m agree with “Google Keyword because it is complete in itself” not another tool can replace to Google Keyword tool. Keyword reasearch is essential think for each and every blogger. Without Keyword research no one can do any thing. I just read your one of the article “How To Rank On Google First Page Without Backlinks?”. In that you clearly told that use a proper long tail keyword for high ranking. Even if your blog has no backlinks. This is also nice article on Google Keyword Planner tool. This tool is really very effective if you choose right keyword for blog post. Thought-provoking article….. yes I have used various paid tools and not really got anything out of them. I don’t do anything like as much work as I should do on keyword research, so perhaps it’s time to revisit the Google Keyword Planner. After all, free is a great word in business.